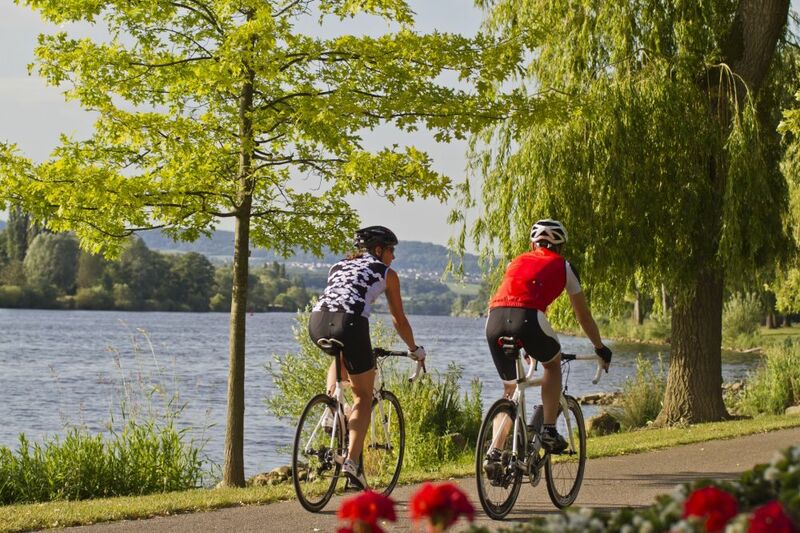 This varied tour starts in Konz at the confluence of the Saar and the Moselle. 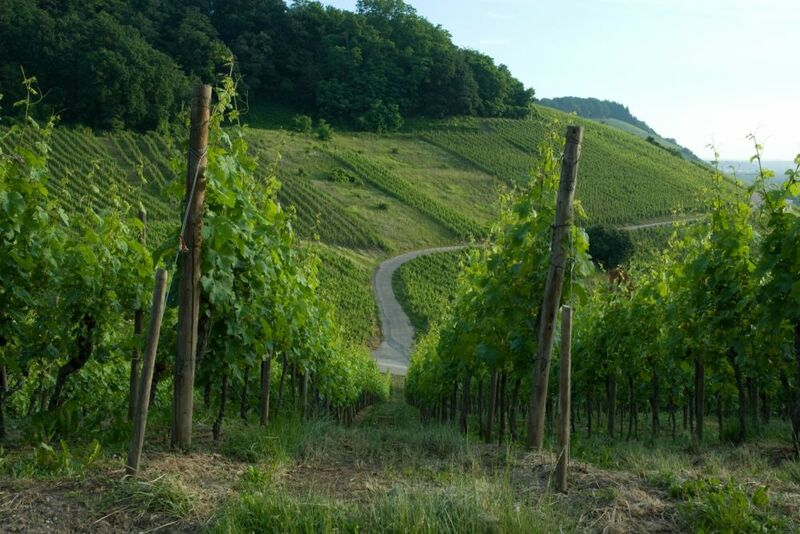 A first stretch will conduct you through the home of the unique Saar Riesling, passing alongside steep slopes planted with vines and world famous wine locations. In the wine growers villages on the route there are many occasions to make a halt for a wine tasting or just for a rest. 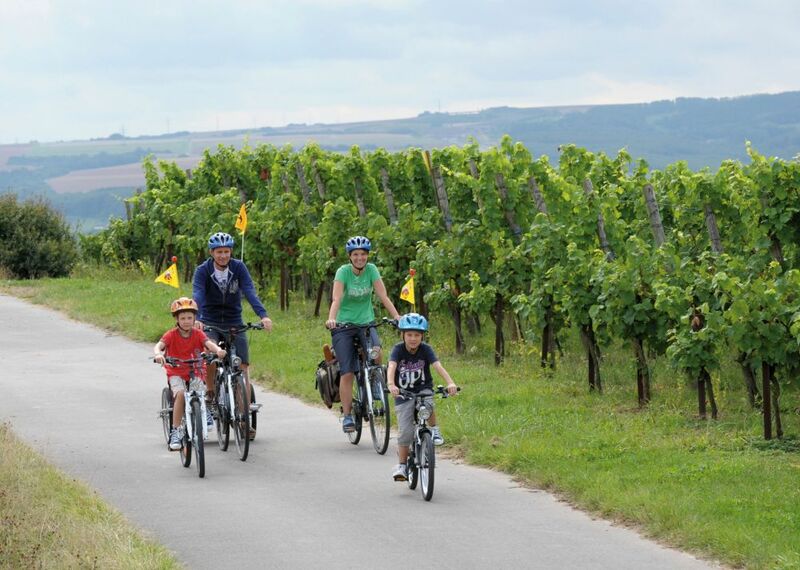 The second part of the trip follows the course of the lovely Mannebach valley. You should not forget to plan a visit to Mannebachs cheese dairy and brewery. Sights: Saarburg (waterfall, castle, old town), Tawern (Roman temples and vicus).